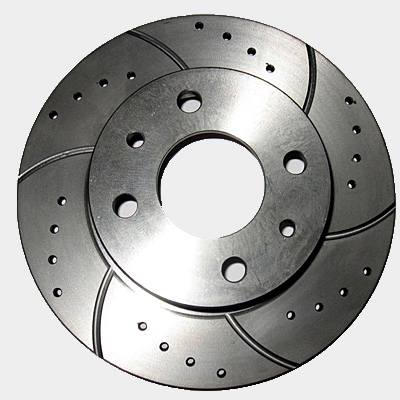 VADEO is one of the leading manufacturers and suppliers of brake discs, disc brake rotors in China. With more than 1600 part numbers for passenger cars and light commercial vehicles, VADEO offers excellent coverage to vehicles in North America, Europe, Australia, South Africa and South America. VADEO brake discs, disc brake rotors provide the performance and reliability that customers demand. All products are compatible with requirements from different vehicle models of car manufacturers. 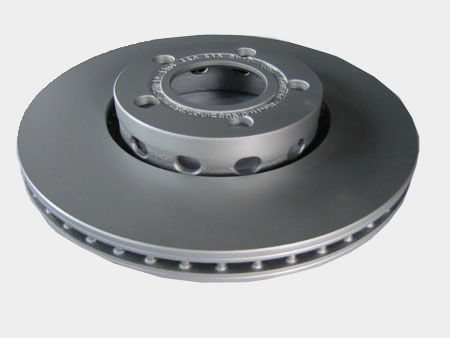 All VADEO brake discs are balanced, so steering wheel wobble cannot occur. These discs are carburized, resulting in improved heat conductivity. Judder and noise are reduced, while durability is optimized. A heat-compensating groove regulates the temperature flux in the friction ring surfaces of the brake disc bowl, minimizing disc distortion. The tolerance of the center bore is very close, reducing imbalances and vertical out-of-true. This facilitates a longer life for the wheel suspension and wheel bearings. VADEO brake discs, disc brake rotors have an ultra smooth braking surface to reduce noise, dust and maximize disc pad life. Compared to our competitor's discs, our are much quieter, can stop your vehicle much sooner and provide much longer pad life. They are designed to provide the highest levels of dependability, safety and superior performance. VADEO provides a special finishing in a wide variety of brake disc and drum applications. This finishing consists of painting the hub and the brake faces with an automotive paint that withstands high temperatures and ensures maximum protection against corrosion. The benefits of VADEO coated discs extend beyond an attractive appearance, each disc is engineered to provide superior braking performance, without noise or vibration. In addition, there is no need to remove the coating prior to installation, so the jobcan be completed faster and without the use of cleaning agents.